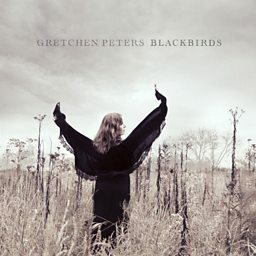 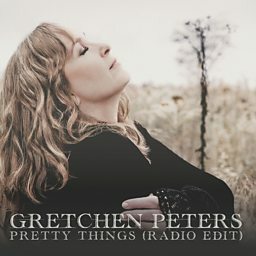 Gretchen Peters (born November 14, 1957 in Bronxville, New York) is an American singer and songwriter. 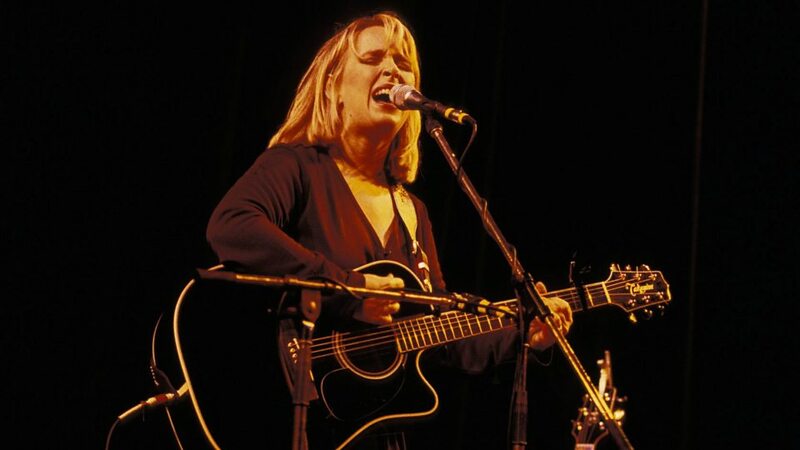 She was born in New York and raised in Boulder, Colorado but moved to Nashville in the late 1980s. 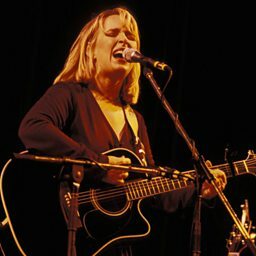 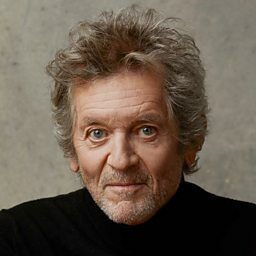 She found work as a songwriter, composing hits for Martina McBride, Etta James, Trisha Yearwood, Patty Loveless, George Strait, Anne Murray, Shania Twain, Neil Diamond and co-writing songs with Bryan Adams.